Looking to hire a generator? 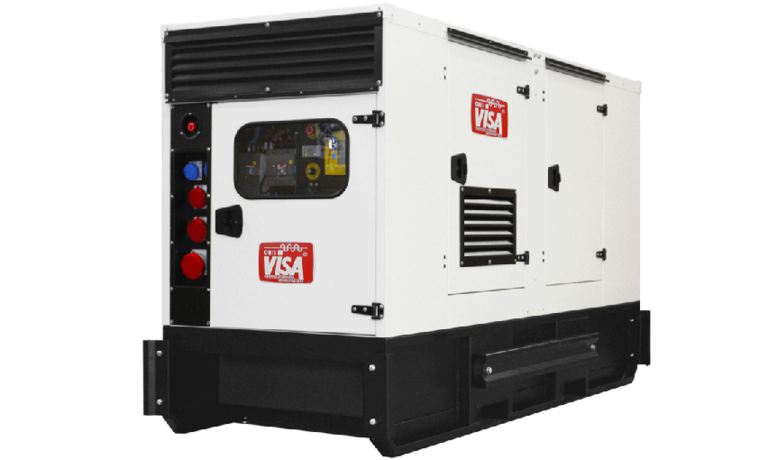 Require a generator for your function or even a long term hire? At Malton Marquees we are the experts when it comes to providing generator hire services for all occasions. Call us on 01759 373033 or fill out our contact form to get a quote back from our friendly team or book your generator hire online. We can supply the right generator for whatever your needs. No matter what size of generator, type of generator or fuel type of generator required we can supply the right generator for you. We have years of experience within the generator hire industry and have supplied numerous generators to various businesses, event organisers, building sites, festivals and construction sites.